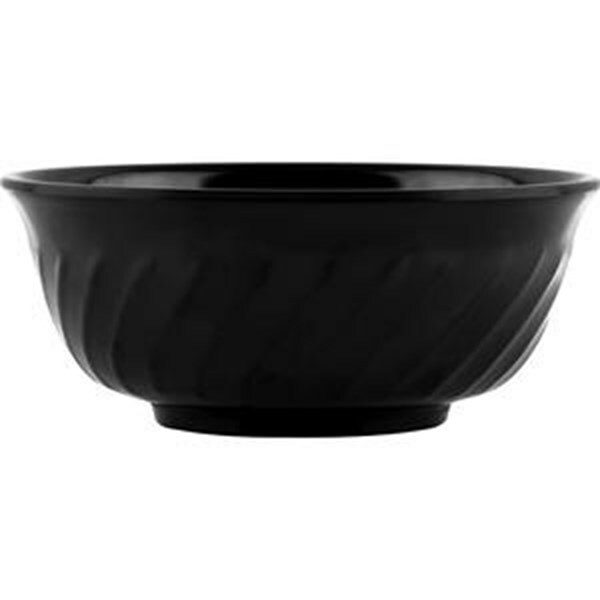 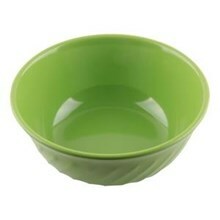 Gorgeous size 7 melamine Bowl ". 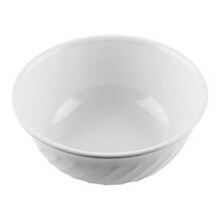 Suitable for various foods such as Instant Noodles, meatballs, etc. strong, resistant, glossy, scratch resistant, heat resistant.